Report on the artisanal logging of the Congo Basin forest. This is the world’s second largest tropical rainforest, after the Amazon. The conservation of these forests plays a critical role in the global effort to fight the harmful effects of climate change. Around 60% of the Congo Basin forest lies within the Democratic Republic of Congo, and 40 million people depend on the forest for their livelihood. However the industrial exploitation of these resources does not contribute to the sustainable development of forest communities. The Congolese forests are currently at the epicenter of enormous economic pressure from different sectors, often in complete disregard for the principles of social, economic and environmental justice. 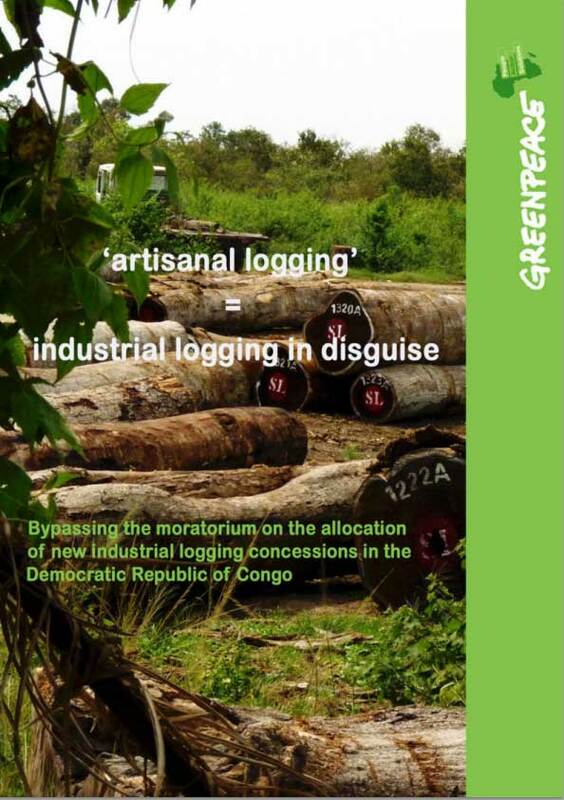 Artisanal logging – Industrial logging in disguise.